I feel like my energy and vibe changes during fall. The holidays and weather completely change my attitude. With Evan starting school I have been on a new fall night time routine. It took some time to adjust because I had to make changes to it. One of them being going to bed extra early. I need a good night sleep to have a successful and productive day. I have been following my routine for the past month or so. 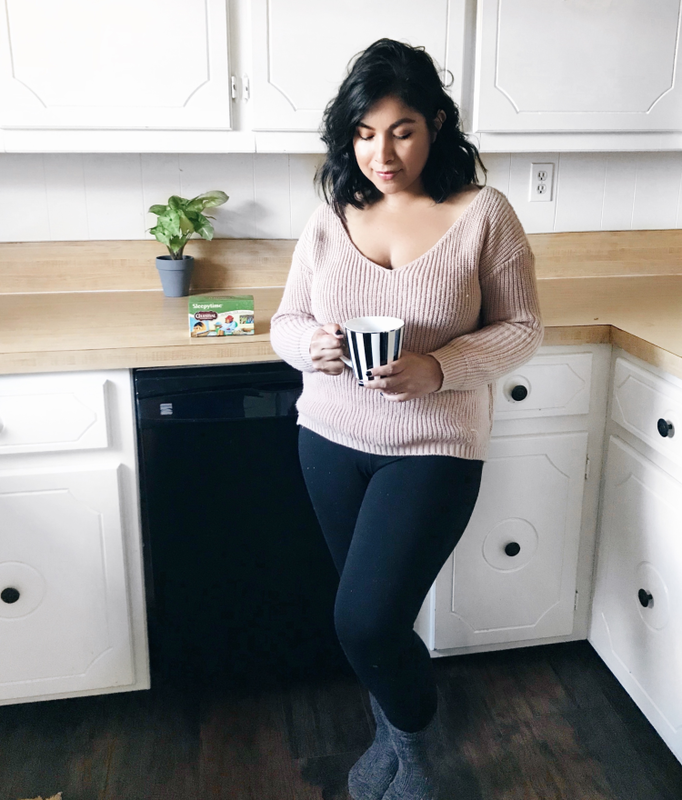 There is always something going on when your kid is in school and the one thing I have learned to a successful night routine is organization. 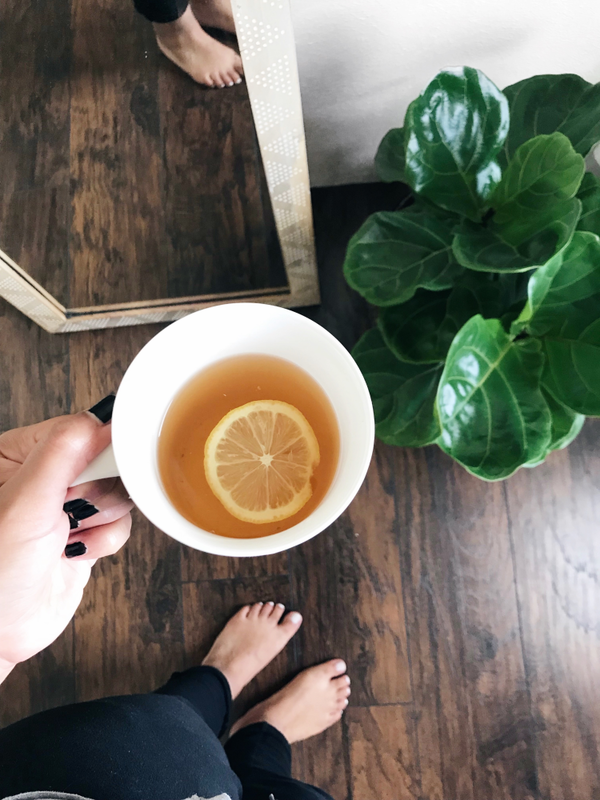 I am sharing what I do every night, plus my favorite tea! Get everything ready for the next day- I get clothes and food ready for the next day. I get organized and clean up. The feeling of knowing that I am going to start of the next day organized makes me feel accomplished. 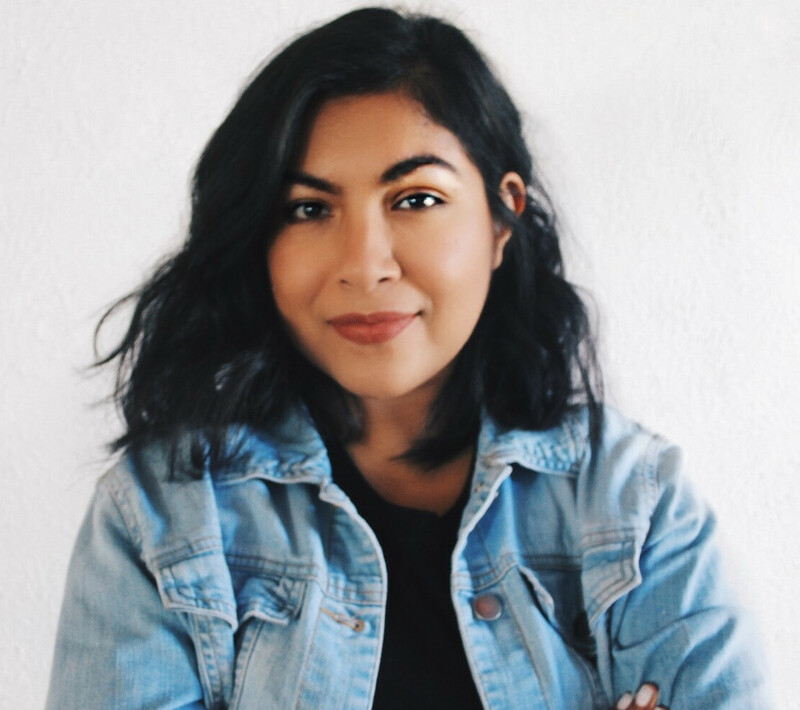 Remove makeup + skincare- I take off my makeup and start skincare early since it does take me the longest to do. I like to get it out of the way and enjoy the rest of my evening. Change into PJ'S or something comfy- Most days I am already in my pajamas,😅 but if I am not I love to put on something cozy on. Cozy socks are a must! Make a cup of tea- Coffee is my morning thing, but tea is my night thing. Tea relaxes and calms me down. If I am feeling stressed or overwhelmed tea just helps me feel at ease. 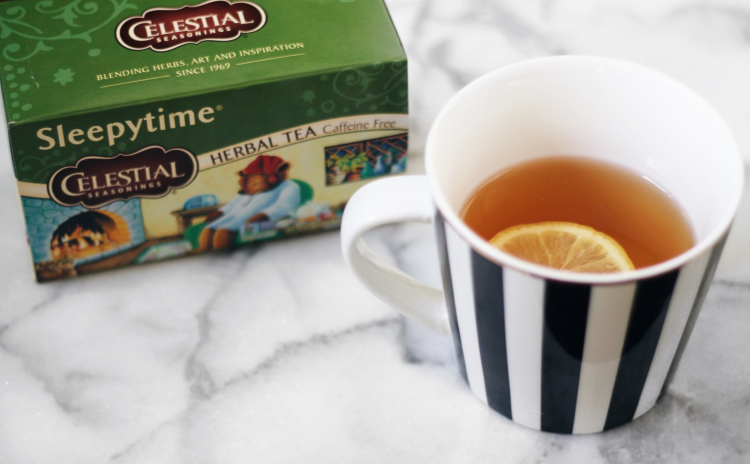 Celestial Seasonings has been my go to these nights. 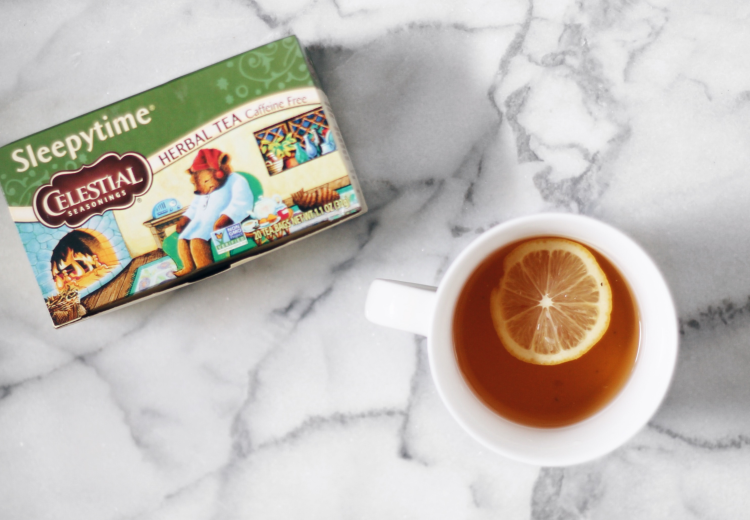 Sleepytime tea helps me get a great night sleep. I picked up Sleepytime at Walmart along with Honey Vanilla Chamomile. There is something about tea that gives my nights such a cozy feel. 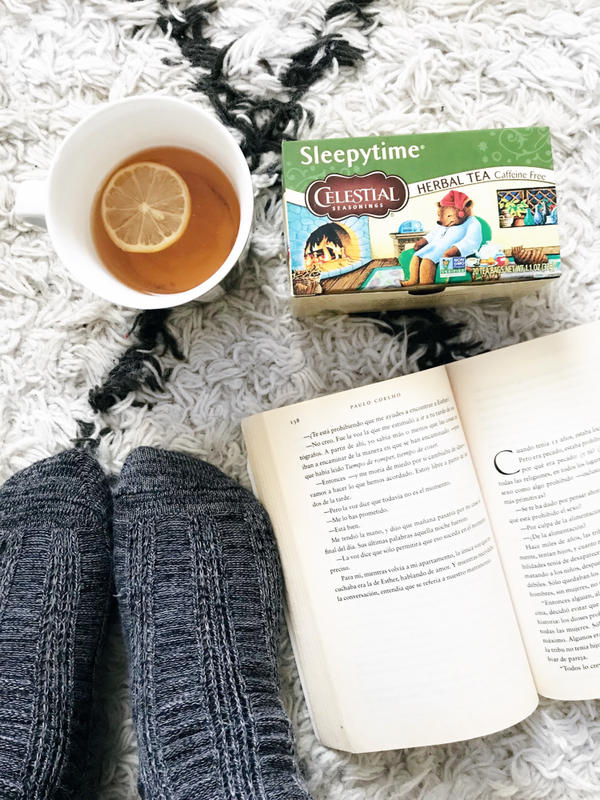 Celestial Seasonings Sleepytime tea has filled my nights with relaxation. Diffuse Lavender- My home feels peaceful and calm when I diffuse lavender. I feel like we sleep better and wake up feeling better. Just chill- Watch your favorite TV show or read your favorite book. Put your phone away and just chill. Lately I have been reading books with Evan, while enjoying my cup of tea. Other nights I read my book before bed. 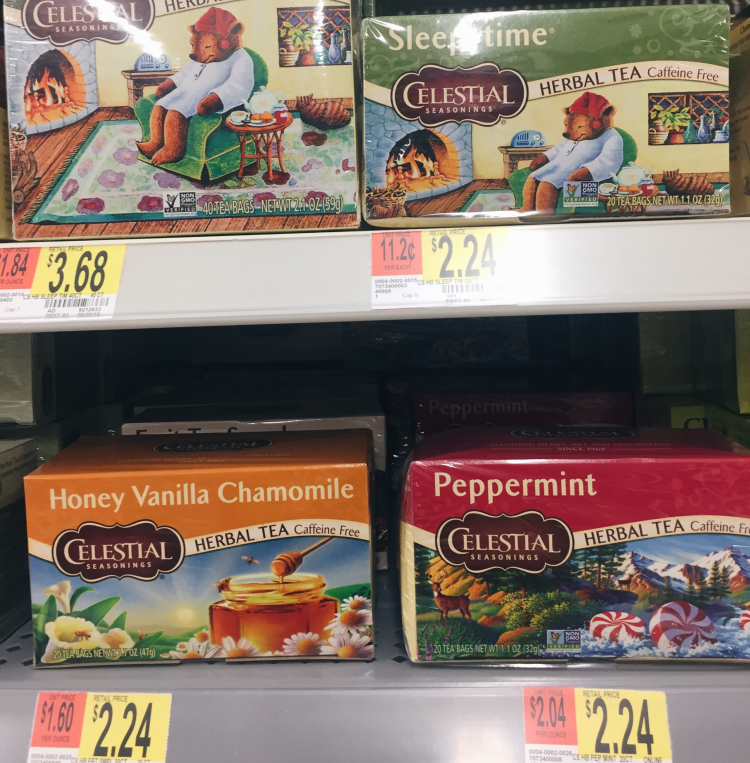 Check out your local Walmart and shop Celestial Seasonings! !